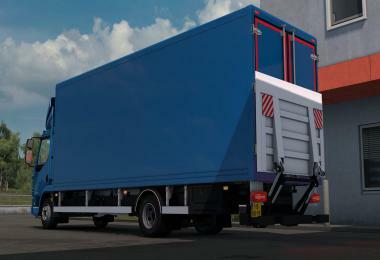 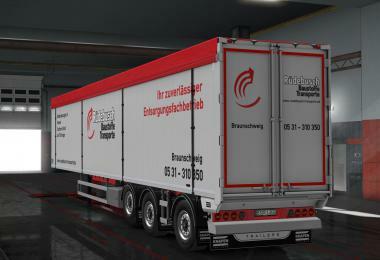 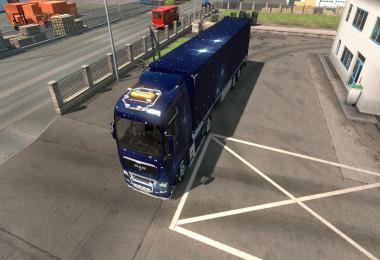 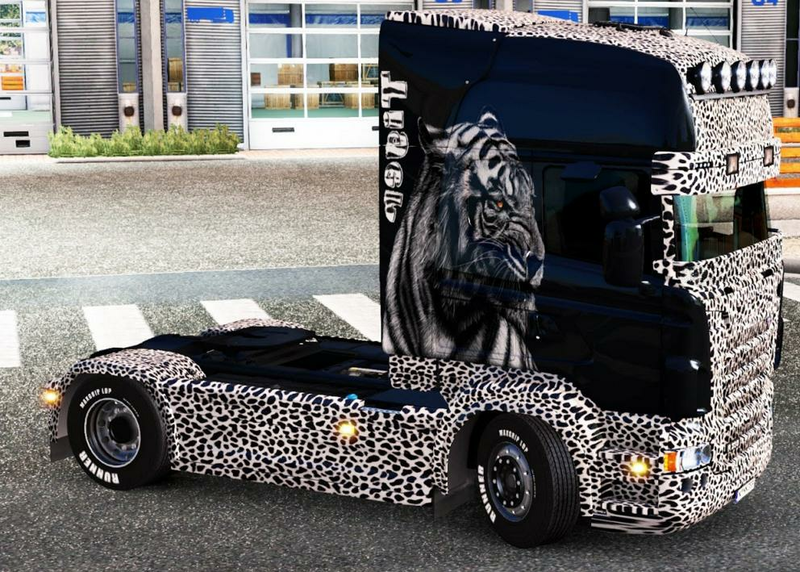 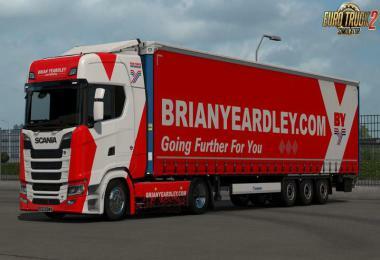 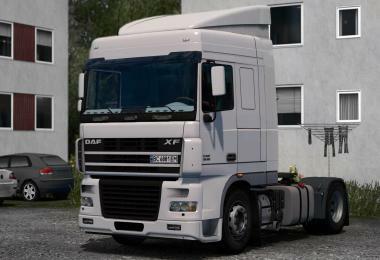 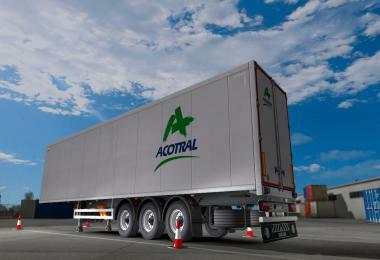 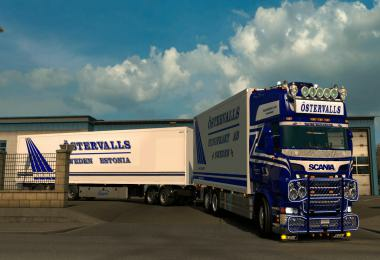 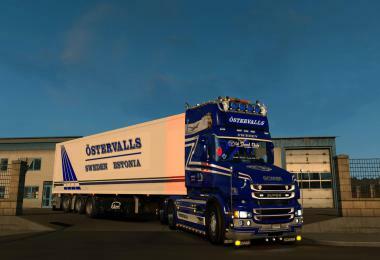 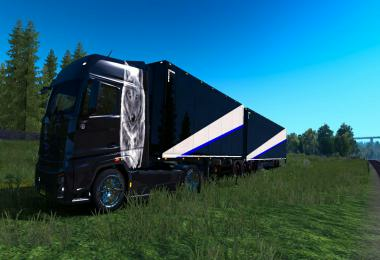 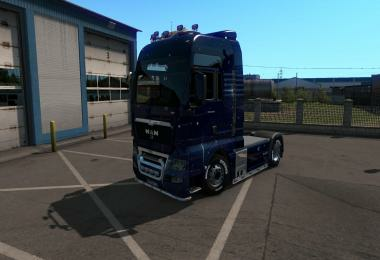 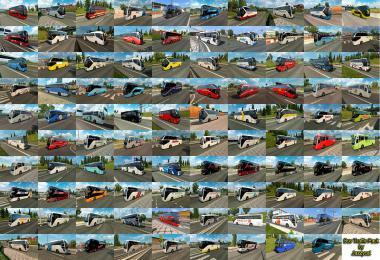 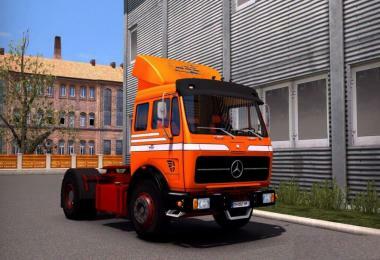 This skin is for Scania RJL truck. 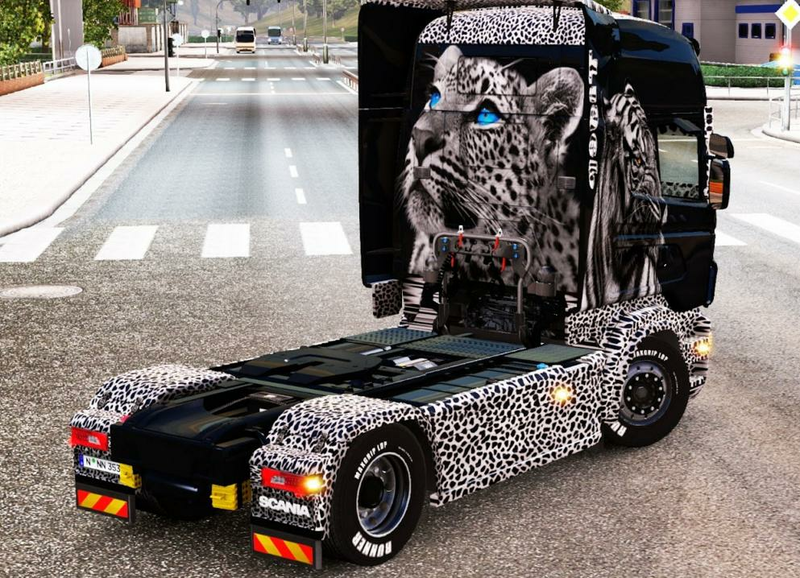 Manifest files are included on this skin. 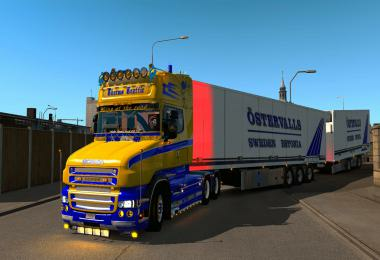 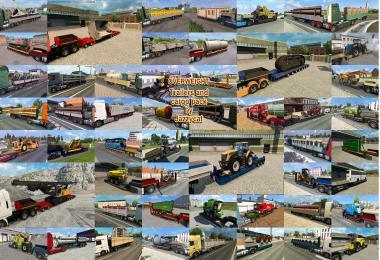 Converted with DDS plugin HQ.